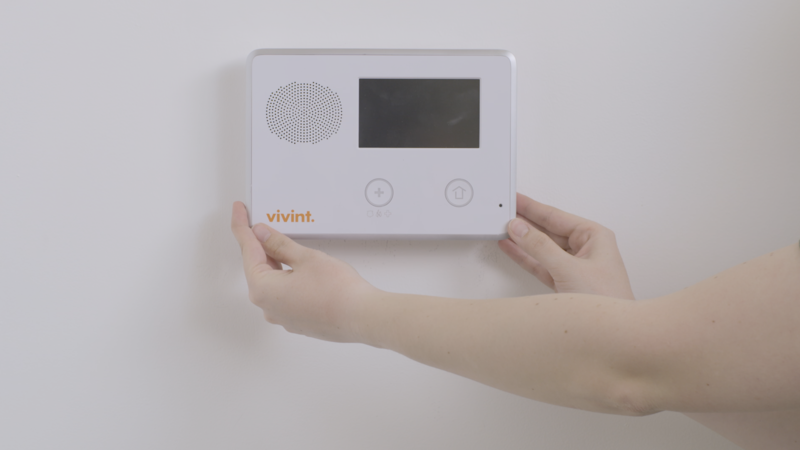 Vivint is a leading company in the home security market due to their automation technology of the residential home. They currently serve more than half a million customers by giving people exactly what they want - a fully integrated smart house experience. Vivint offers a complete range of US manufactured sensors and smart devices as well as having their own monitoring centers in place. Their flexible plans allow customers to choose a month-to-month monitoring service. Vivint brings advanced security to the market with features such as a doorbell with video com, doors that lock automatically, controllable temperature features and more. Their features allow you to have the most modern experience available on the market. However, despite all of these futuristic features, you do not have to spend an absurd amount of money on powering it. This is due to their energy management features. The automated features allow you to turn off appliances you may have forgotten to turn off, and you can actually monitor whether they are on or off in the first place. This gives you peace of mind when leaving the house, but also ensures you don’t use needless energy, making your home a lot more energy efficient. Vivint also offers solar panels to install with your system so that your overall bill is not too high at the end of the month. These come with zero upfront costs and free installation. Here are some more of Vivint's features that sets them apart. Every package you purchase from Vivint comes with alerts, both to your phone and through email. Any strange motion that happens near your home while the system is running will be sent to you directly. The Smart Control plan lets you get the most up to date package, with control of your thermostat, locks, and even household appliances from your phone. It works no matter where you are in the world, and comes with storage of about 1TB. You can control things from doors to light fixtures, and even your coffee maker if you really want to. Vivint also offers higher-priced luxury packages for those who want to spring for the most state of the art security money can buy. 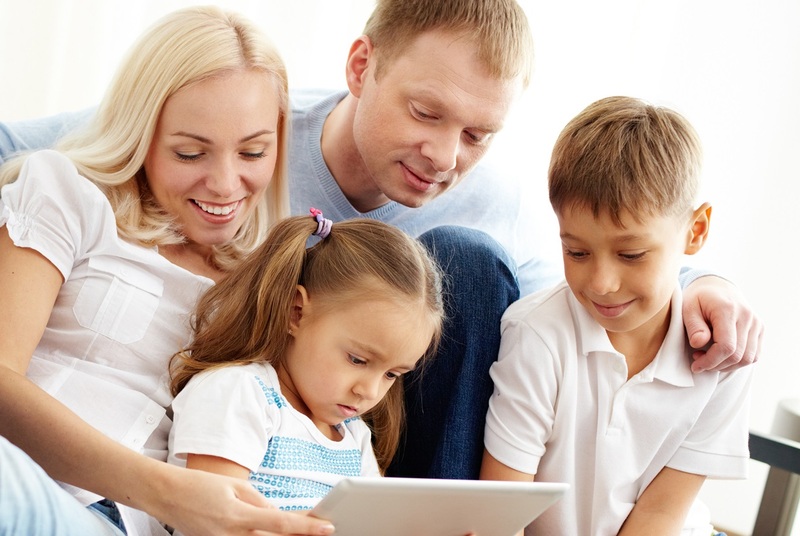 The advantages when opting for Vivint as your home security provider are endless. The security system is programmed to work completely independent of any wires. It uses cell uplink to communicate directly with a monitoring center that keeps track of your home’s every moment. You do not need a phone line to hook it up. Additionally, there is also a touchscreen available with each package you purchase so that you can use your control panel quickly and efficiently. The control panel has an LCD screen and offers remote access when you are not in your home. Vivint also offers the option of streaming your home in real time with the cameras fixed to your house. You can also set times to record in case you want to capture a specific moment. The camera is controlled from an easy-to-use app for both Android and iOS, and you can watch from a distance. There is also a privacy mode just in case you or a loved one is home and don’t want the recording to keep going.